Reliable, disaggregated and fit-for-purpose data is essential for the design, implementation and evaluation of any policy that aims to promote social inclusion of vulnerable groups, including persons with disabilities. 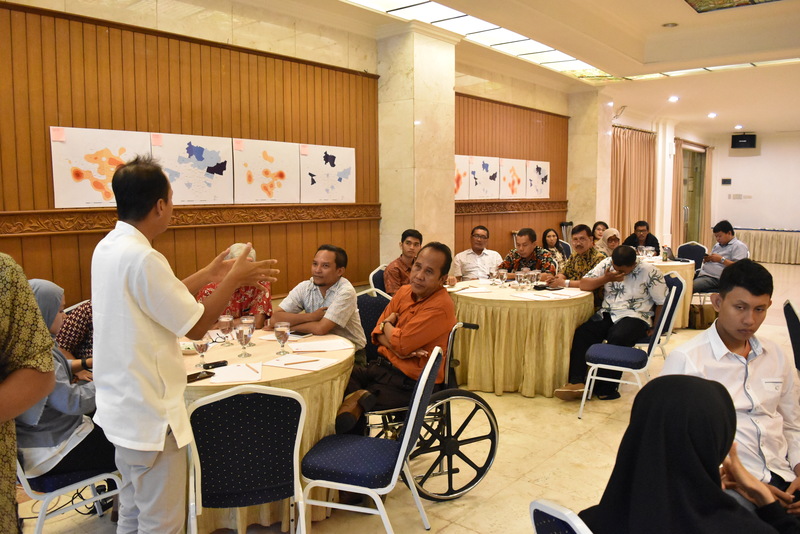 Indonesian cities are often at the forefront of inclusive social policy innovation to fulfil the rights of persons with disabilities. The efforts of the government and the civil society are hampered by the lack of relevant up-to-date and accurate data at the local and municipal levels. Currently, the available data on disability from the official sources, responsible city-level and/or national-level departments datasets is scarce - often outdated to be useful for effective planning and policy making. Moreover, the data on disability is often aggregated at the national level, making it very difficult for the municipal policymakers to utilize it for local policy design. One way for city authorities to bridge this gap is by fostering closer links with persons with disabilities, increasing their participation in knowledge production and policy processes in order to enhance the impact and effectiveness of city-level policy and action. This improved process of data collection and management ultimately contributes to strengthening of the inclusive character of urban environments. In 2017, Kota Kita collaborated with UNESCO to conduct a city-wide participatory data collection in Solo. The neighborhood-level mapping exercise led to the enrichment and standardization of the participatory data collection methodology, and the development of a disability-inclusive city profile for advocacy. The mapping initiative identified constraints and opportunities for disability inclusion in the city. 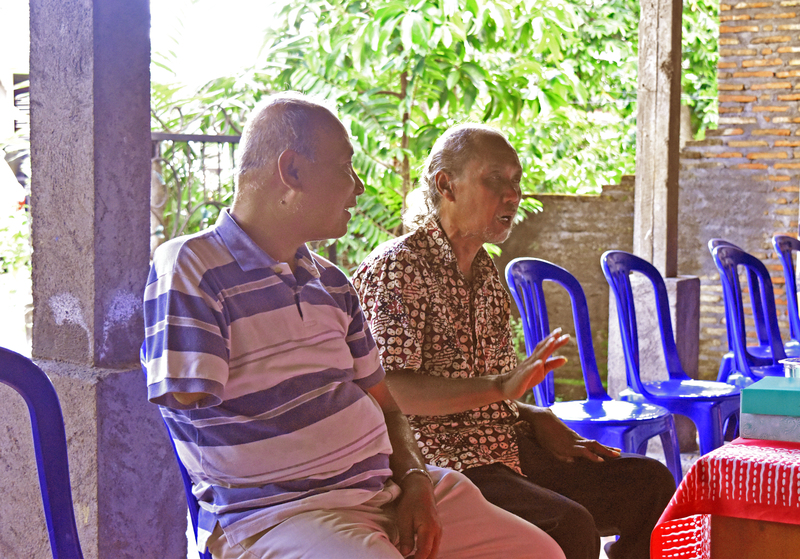 Equipped with mobile survey application, Kota Kita worked with volunteers to gather vital socio-economic and demographic data at the smallest administrative division level – referred to in Indonesia as “rukun tetangga” (RT). The persons with disabilities responded to a specially designed questionnaire that integrates the information into a citywide dataset. Kota Kita managed to map various key determinants of exclusion and inclusion, such as the concentrations of persons with disabilities throughout the city, relationships to social welfare conditions, and their proximity to various vital public institutions for education and healthcare. It produced unique datasets that provide fine-grain visibility on the city residents with disabilities, and the degree of their inclusion in different aspects of life. This ultimately serves to influence policy and a more inclusive public service delivery.